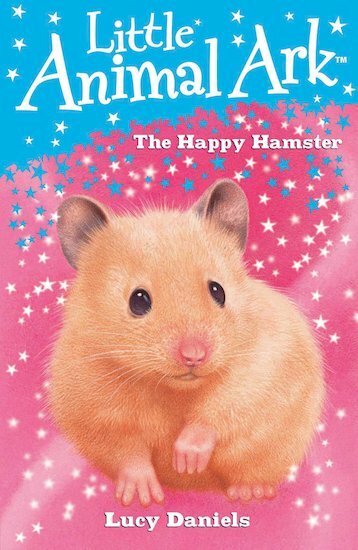 Tuffy the hamster is ultra-friendly, but not very good-looking. He hasn’t got smooth, shiny fur like his brothers and sisters, and it seems as if no one wants poor Tuffy. But then Mandy helps to find Tuffy a very special home – just in time for Class Three’s pet show! An adorable short novel for little animal-lovers, with simplified text to suit developing readers.